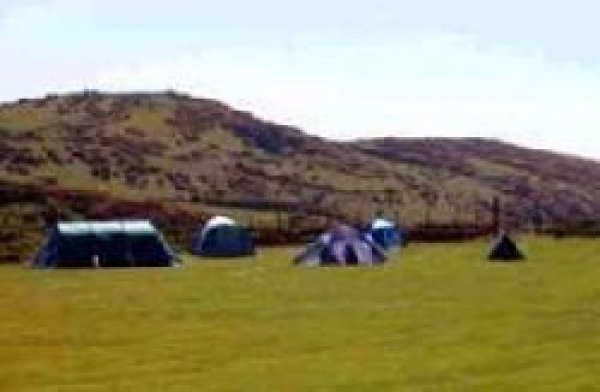 This superb family-only touring and camping park is situated on the hill overlooking Abersoch, North Wales, and the mountains of Cardigan Bay. With spectacular views over Abersoch and Hell?s Mouth, and surrounded by farmland, Tyn-Y-Mur is the ideal location for the perfect family camping holiday. Near - a sandy composition 1.1 miles away. Near Abersoch - a sandy and pebble composition 2.2 miles away. the head of the beach is comprised mainly of pebbles though good large areas of sand appear as the tide recedes. Near Abersoch - a sandy composition 2.4 miles away.